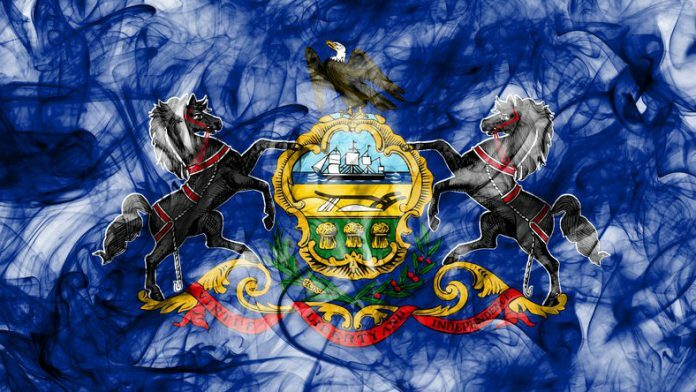 Combined revenues within Pennsylvania generated by slot revenues and table games throughout 2018 have hit a highest ever total, according to a figure released by the State’s gaming Control Board. Casino gaming revenues for the year saw a slight increase of a little over half a percentage point to £3.2bn, primarily fueled by overall growth in slot machine revenues which increased by 1.44% during the twelve month to $2.3bn. Sands Casino Resort Bethlehem is shown as market leader as the board released a further break down of its table game figures, with the property seeing its full year result drop 8.74 percent to $221,914, an overall figure not helped by December’s decline of 16.08 percent to $17,680. Parx Casino and SugarHouse Casino made up the top three with 7.27 percent and 1.62 percent increases respectively, seeing figures of $191,259 and $121,212. Pittsburgh’s River Casino are the highest percentage increase of 15.57 percent to $76,043, with the Mount Airy Casino Resort and Mohegan Sun Pocono in stark contrast with 16.35 percent and 15.84 percent decrease to $41,896 and $35,697. The annual slot machine revenue of $2,369,885,203 represents the eight consecutive calendar year in which revenue has topped $2.3bn.